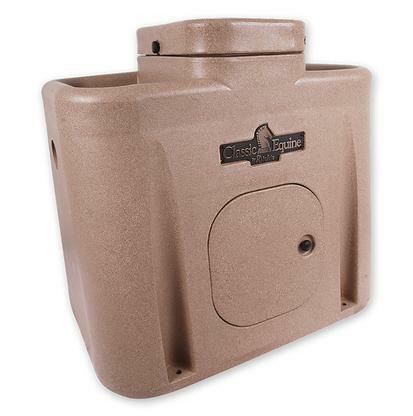 This fully insulated casing is designed to protect your pipes from freezing and abuse. 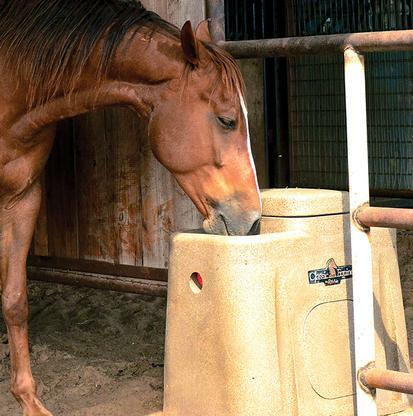 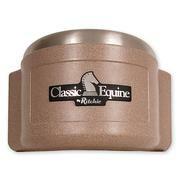 The Autofount is an insulated water system designed to easily keep your horse hydrated. 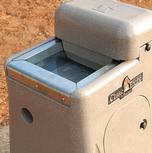 The system features heavy duty construction that will not dent and will last for years. 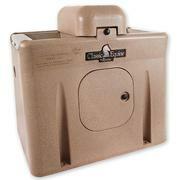 It has chamber that is fully insulated and a worry-free float system. 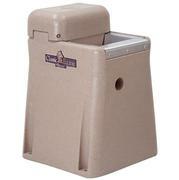 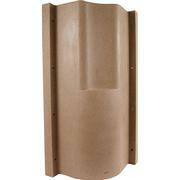 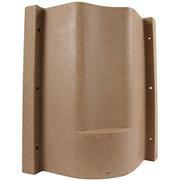 The Autofount also features a hinged cover for easy access. 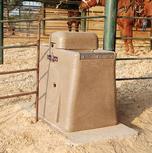 This water system is ideal for traditional and split pen application.